Google is the biggest and largest community in the world in online and offline communities. Google have a lot of offline and online products and services to sell. But some of services are absolutely free from charges like google search engine and google apps. Google is famous because he use creative ideas in all of his services which are free and fabulous. Google launched a lot of apps on playstore and some of them are very popular. Today I will tell you all facts of top google apps in all world. If we notice in our phone(smart phone) their are a lot of apps already installed in our mobile which were powered by Google. And if you are using an google phone then you can see all power of Google apps. Google voice typing keyboard is an fabulous Android app which is installed in the every new smartphone this is an get feature to type with your voice. if you have to write a lot of things then you can use it and save time. 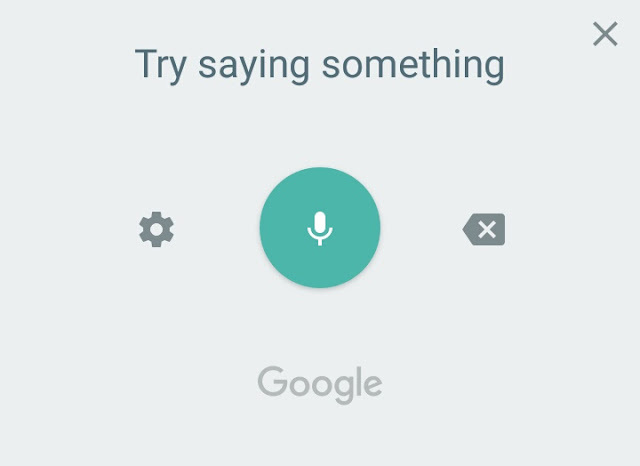 this is an great application launched by Google because this can recognise your voice in about every language and write in right words. this is filled with auto correction according to sentence and best thing is this is absolutely free Google voice typing keyboard is connected with your Google account. You can use any language to give input in Google voice typing and this can translate any language to any language in just few seconds this process is very fast you don't have to wait for translation. You can change input language in Google voice typing keyboard settings it's very easy to set it according to your language. Google doodle is an famous and very fabulous service performed by Google in Google search engine. sometimes you see that Google icon in Google search engine is something different from its regular icon this change made by Google Doodles according to the date specific action in past. Suppose that today is a and great occasion of Diwali or Merry Christmas so in Google search engine Google Doodles make it change according to this occasions like on the diwali there were lights on Google icon and on Christmas the theme of the icon is like Christmas so this changes were made by Google doodles. Google launch an brand new idea of store online. If you are a store manager and want to promote your business then google can help you in this step. Google have an new system name google business wcich can help you to appear on google maps and helps you in getting customers from google search engine. My business is an good and easy website. You can use this service both on mobile and pc. You just have to register on google business and then choose location of your place and gave some information for appear on google. 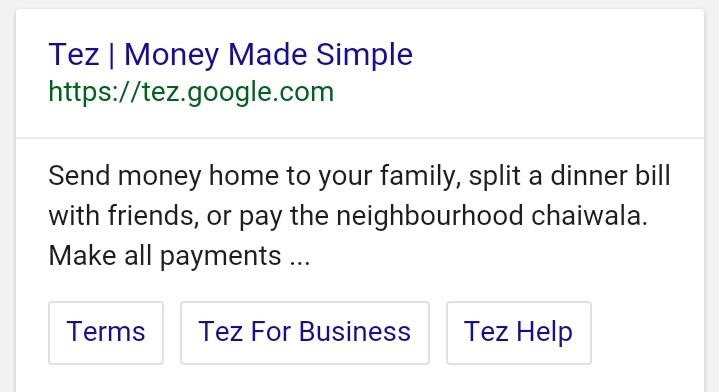 Google also have their own payment system named tez. you can use tez app for transacting anywhere online or offline. you can use Upi services and debit card in tez. this is a professional app which is secured by Google so you don't have to worry about your payment details of card details. you can save your debit card or credit card to payment online securely. 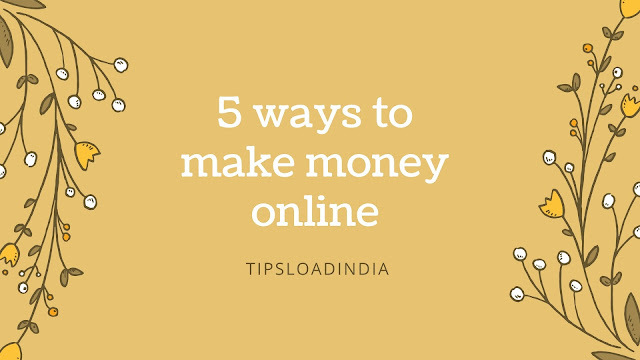 this is an best app for people who transact online more than offline. this is an revolutionary application in E-commerce market. Get rs 51(1$) for download and transfer any amount to anyone for free. 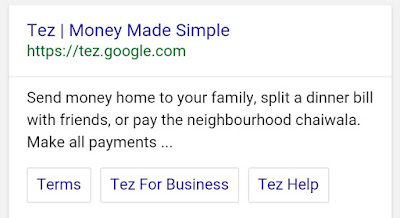 Google have an great website name Google AdWords to work with Google ads you can also check all data of search keywords. Google keyword search program really great thinking of Google because if you are an Blogger then you can use keyword research for targeting specific words on your blog post this is an very effective way to gain your blog visits because this will help you in targeting right keywords match to your blog. Best thing of Google keyword research is that 100% free. you can easily find any keywords data searched on Google search engine in past year.